If you are blessed with larger than life fingers and have problems typing on the small keyboards that are provided on todays smartphones a new device might be able to make it a easier for you and add a little precision at the same time. 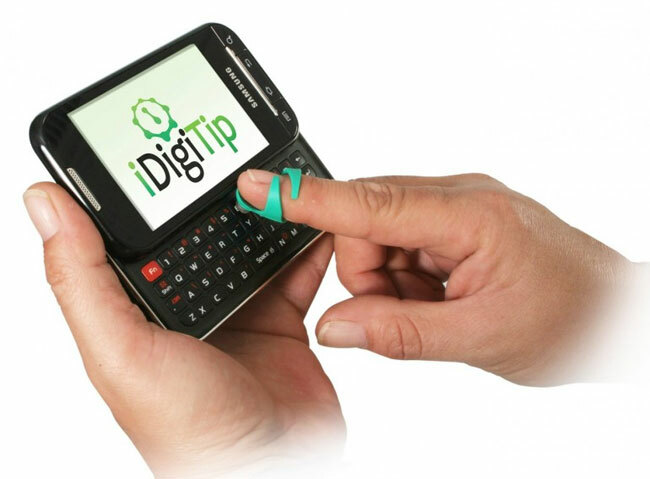 The iDigitip has been designed to slip on the end of your fingers and provides you with a smaller pointer which can then be used to hit the correct keys. 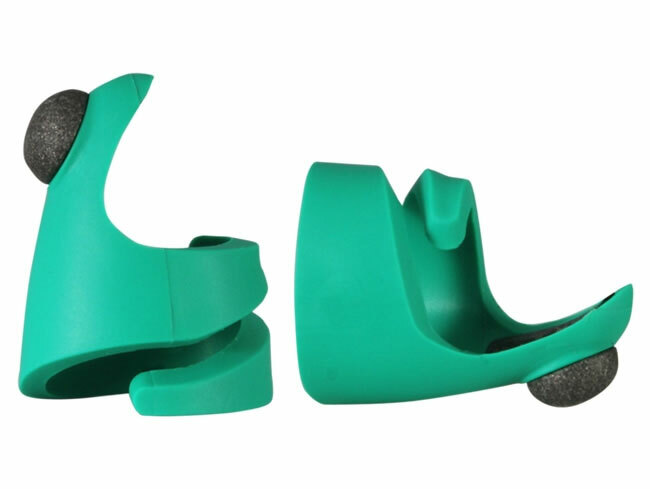 It will even work with touchscreens devices if you need, and can be used while you are wearing gloves say its creators. The iDigitip is now available to purchase for $20 and comes with two in a box.